There is no set answer as to the cost of tax attorney’s fees in any given case. 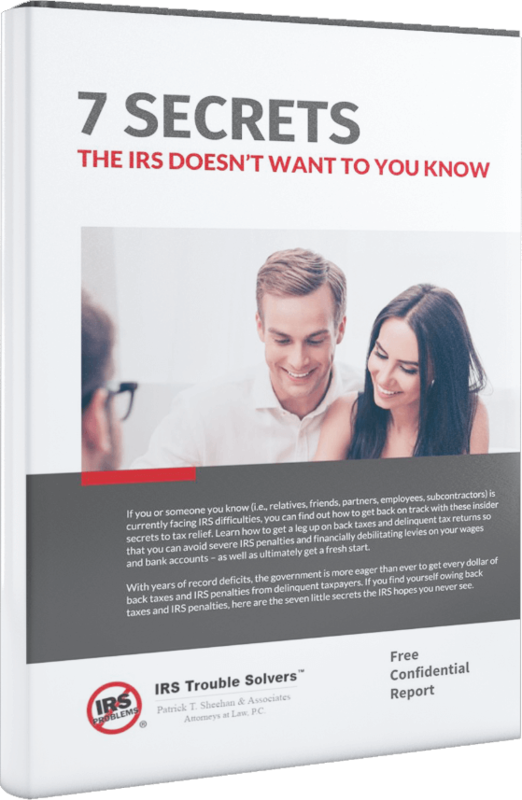 There are a number of variables, including how aggressive the IRS is being and the cooperation of you, the client, with us. The complexity of the case is also a factor in the cost of attorney’s fees. Chicago tax attorney Patrick T. Sheehan and Associates have affordable rates for every taxpayer.